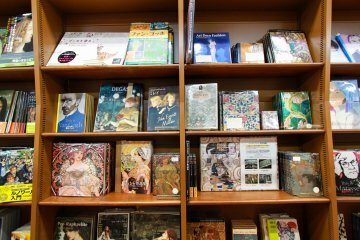 The bookstore, which is divided into three sections - books, cafe, and gifts - and features one of the best collections of books on special interest topics that you're likely to find in Japan. 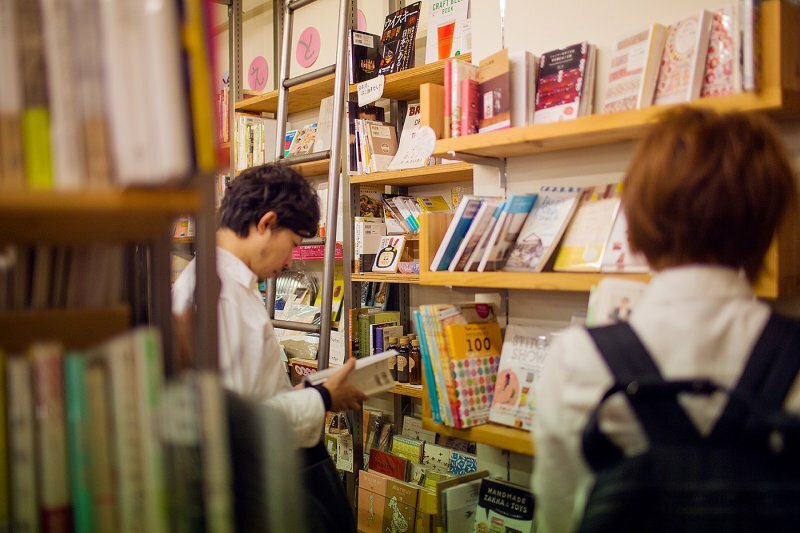 Everyone loves a good read, and at Standard Bookstore Chayamachi they get this too. The bookstore, which is divided into three sections - books, cafe, and gifts - and features one of the best collections of books on special interest topics that you're likely to find in Japan. 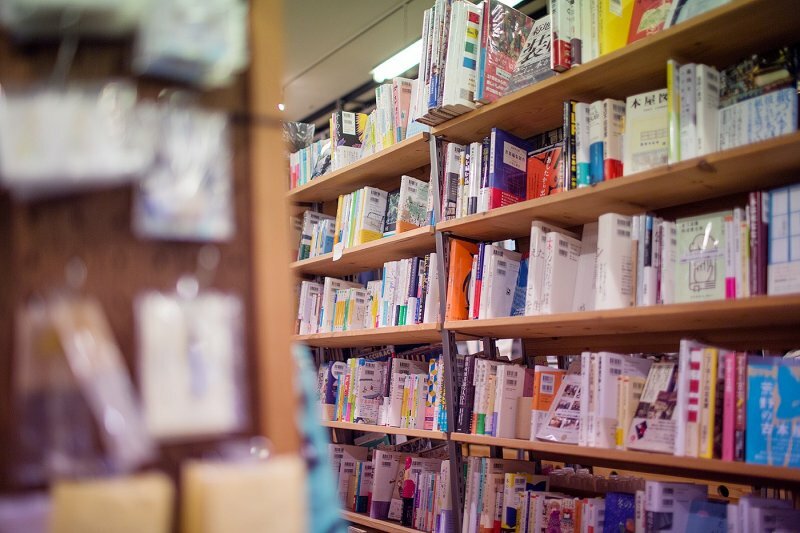 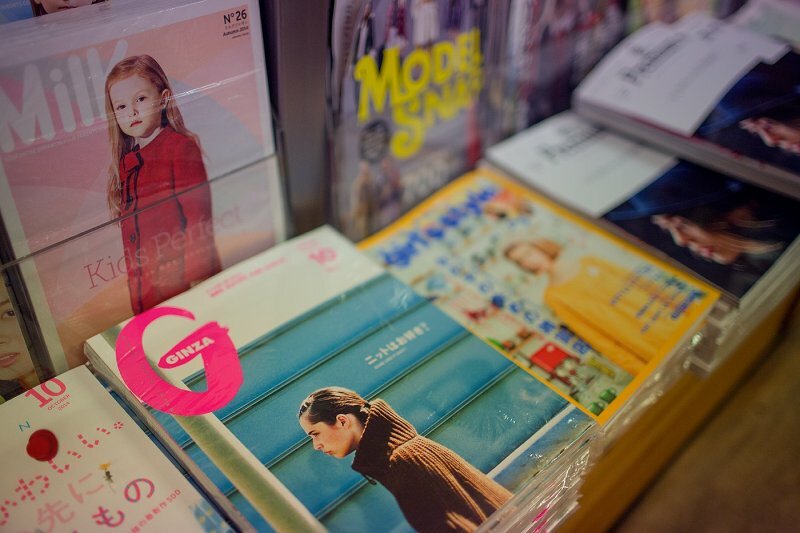 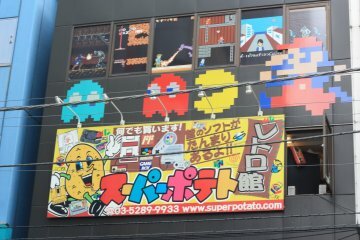 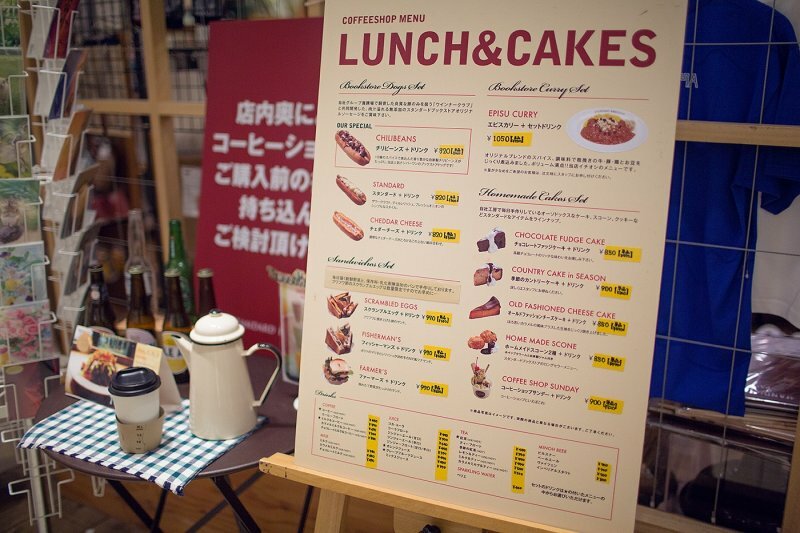 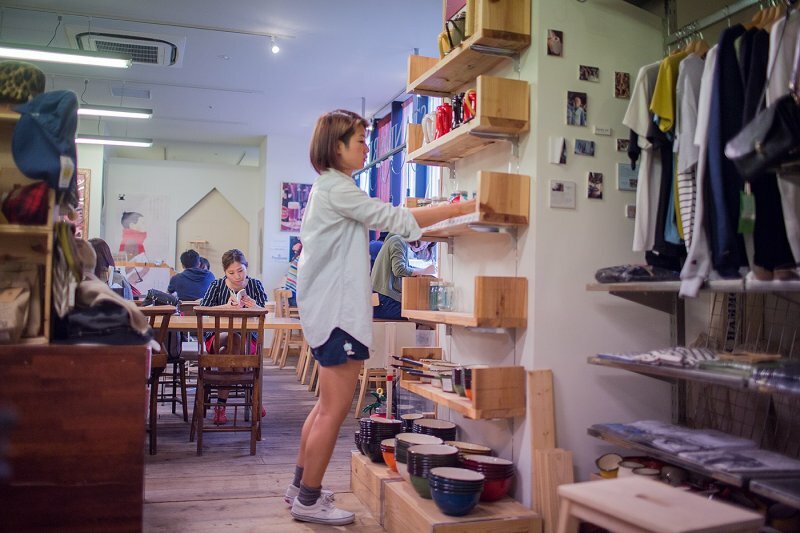 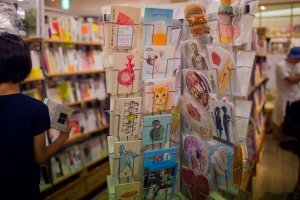 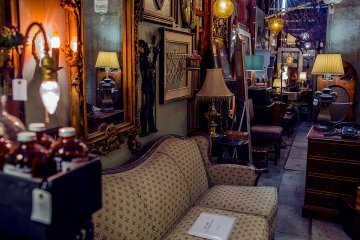 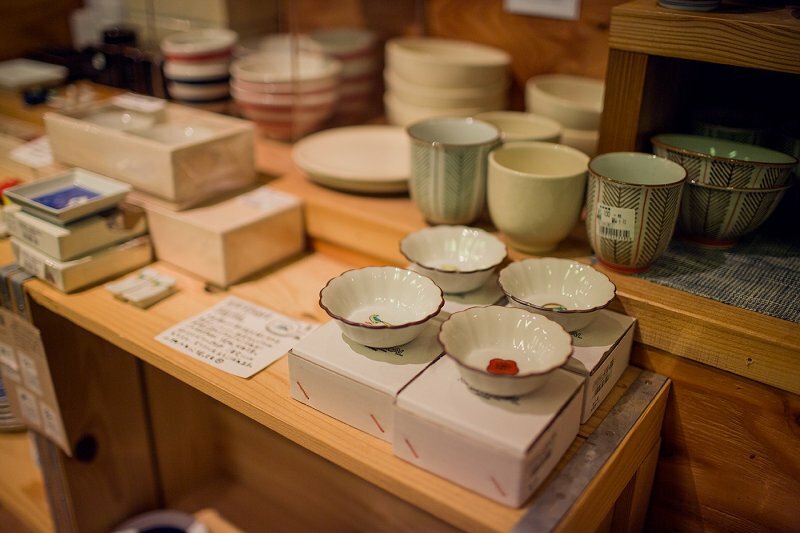 Located in the trendy locale that is Osaka's Umeda district, the bookstore stocks topics of particular interest to the trend-setters on the streets, including design, art, cooking, fashion, and photography. 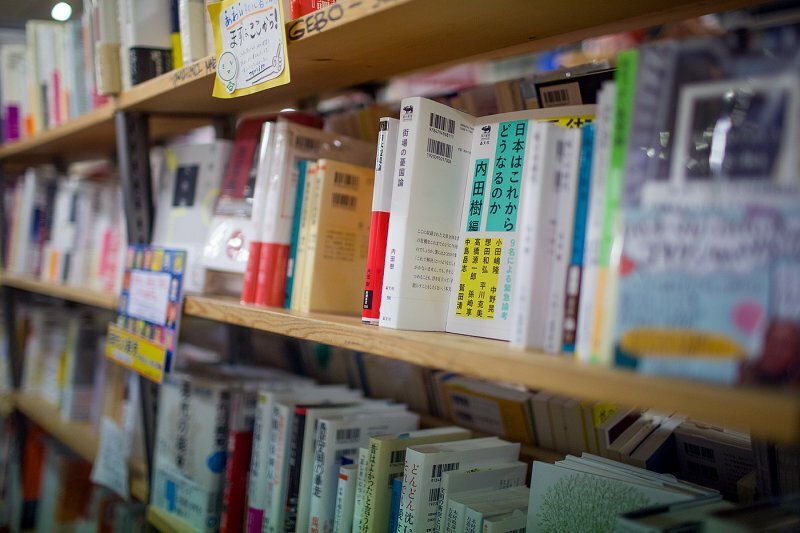 One of two Standard Bookstores, you can find the Chayamachi store just after the Nu Chayamachi shopping complex. 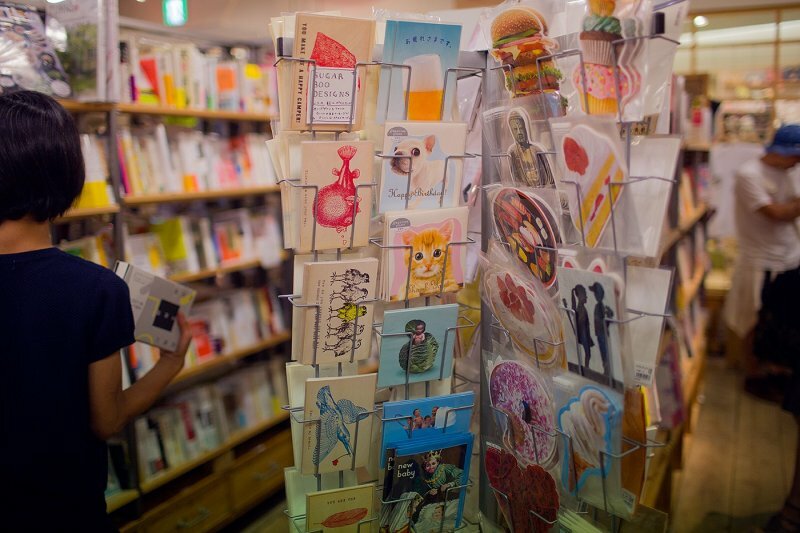 Standard Bookstore Chayamachi is perhaps greatest for what I describe as 'coffee table' books. 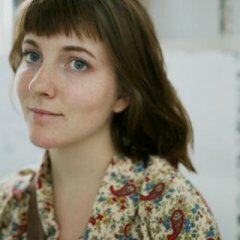 There are bizarre books on unique topics, such as photo books of knitted sushi, though more orthodox topics like photography and hand made ceramics are also available for perusal. 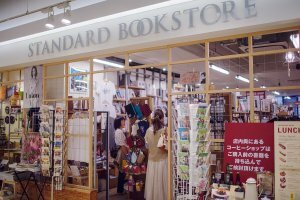 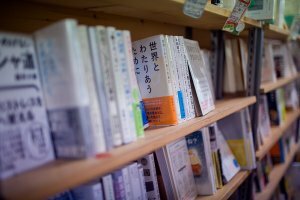 Though Standard Bookstore does not have a dedicated 'English language' section, a portion of the magazines and books have been sourced from overseas countries and are published in English. 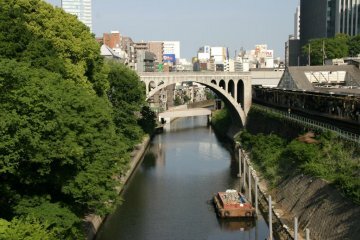 From Japan Rail (JR)'s Osaka station, head in a north-easterly direction past the Hankyu railway station, and it is two minute walk from there. 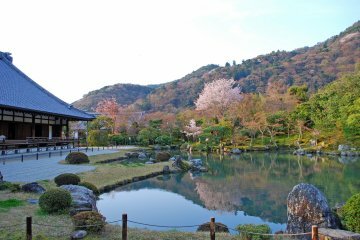 Saskia is an obsessive compulsive traveler with Japan as her #1 preferred destination. Her appreciation for Japan's unique culture was cultivated through several years of studying the language during high school and also an otaku phase about which she prefers to no longer speak. 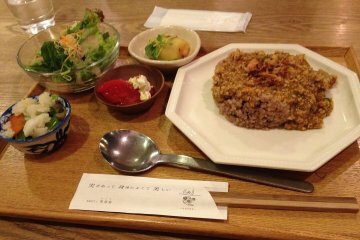 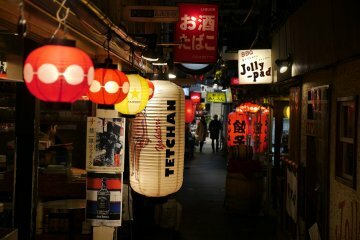 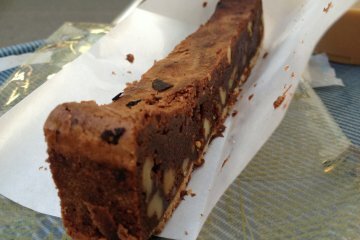 1-Day Kyoto Sightseeing Bus Tour..
Osaka Local Food and Culture Night..
looks like a nice place for me!